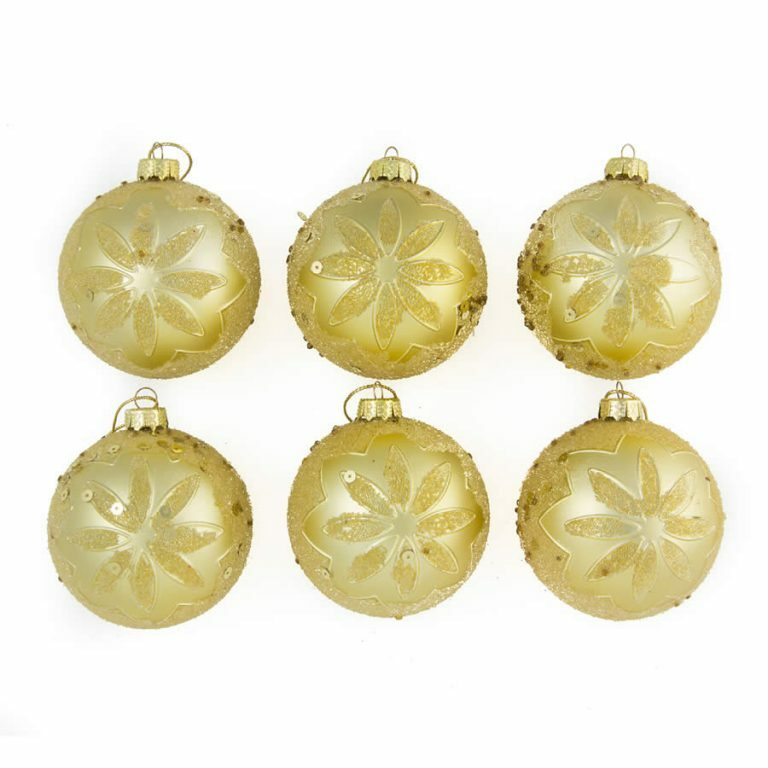 Brighten up your home and add some allure to your tree with this 12-pack of 8cm green Baubles. 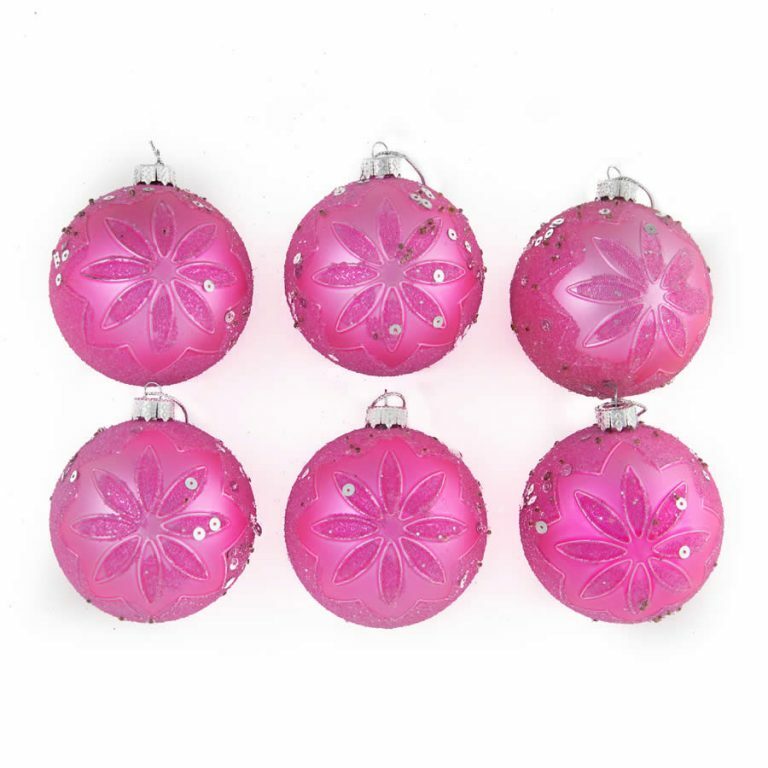 These are everyone’s favourite baubles, and the fact that they are shatterproof means they will be around for many Christmases to come. 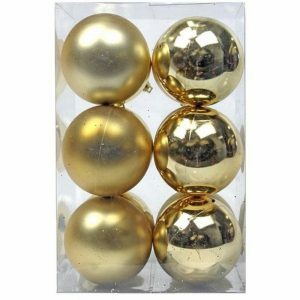 Each package contains six soft and luscious matte-finish ornaments, and six high-shine chrome-finish ornaments. 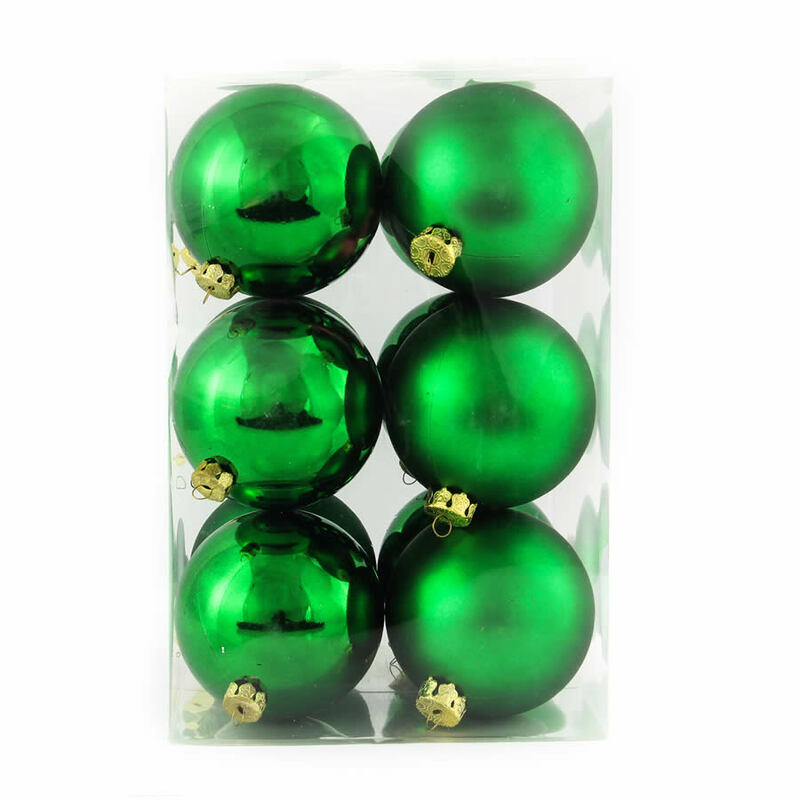 These are both crafted in a rich, green hue that will bring dimension and beauty to your holiday tree or other decor that you add them to. 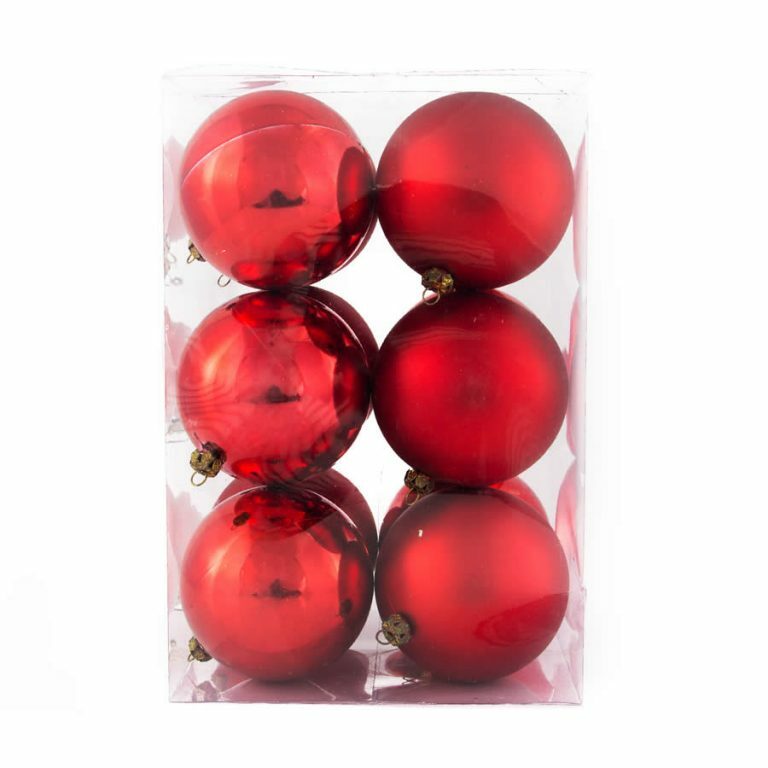 These Christmas Decorations won’t break if they get banged around in storage, or if one of the kids knocks one off the tree. These also have a sturdy, secured hanger near the top which makes them easy and effortless to hang. It is fairly amazing how beautiful green baubles look on a green tree, and when you add a strand of warm white LED lights, the tree takes on a magical quality. Lights are also offered and sold separately.